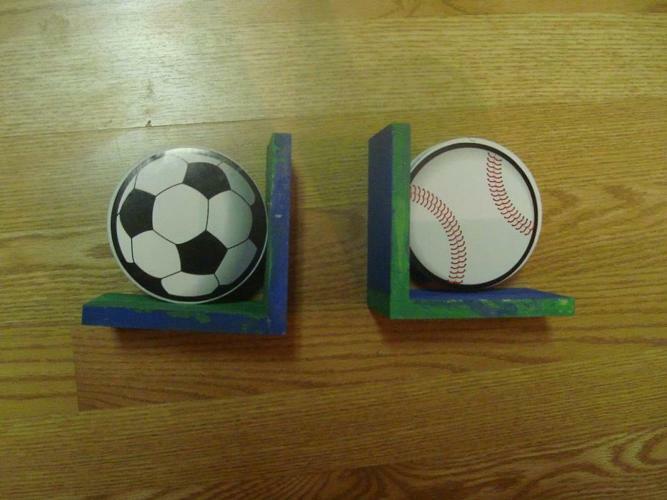 I have 2 Like New Wood Sports Bookends for sale! This is in excellent condition and would look great in your child's room or to give as a gift. Please provide your phone number to be contacted sooner.